What is a House Mouse? 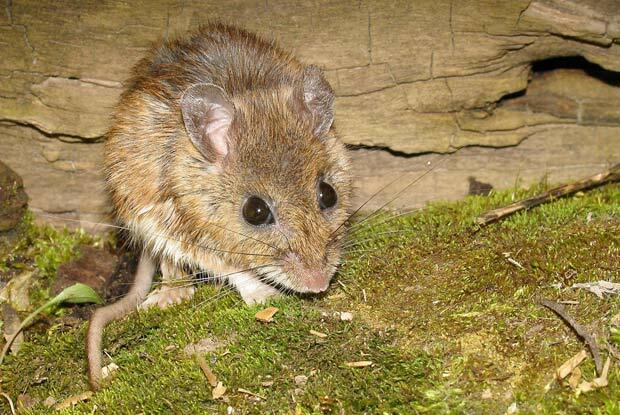 The house mouse is the most common rodent pest in most parts of the world. It can breed rapidly and adapt quickly to changing conditions. House mice can breed throughout the year and can share nests. House mice live in almost any type of household structures, but they can live outdoors. Micro droplets of mouse urine can cause allergies in children. Mice can squeeze through spaces as small as a nickel. Mice can also bring fleas, mites, ticks and lice into your home.